With the ALTIS Foundation Course now live and gaining great reviews, our education team is working hard behind the scenes preparing more exciting Digital Education content. 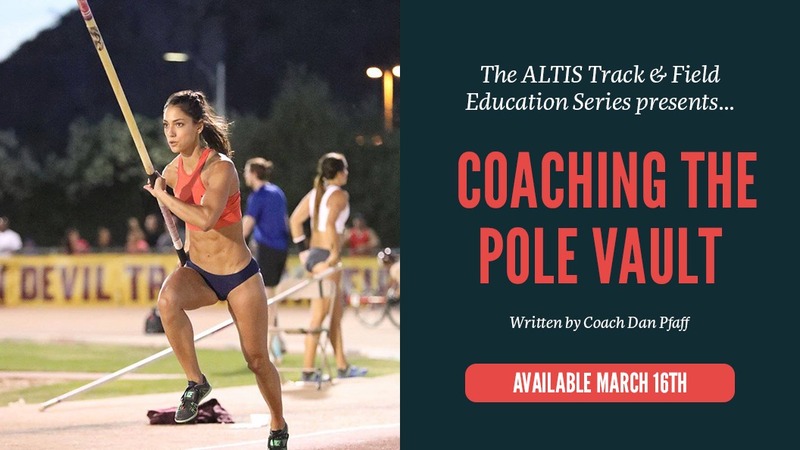 The first in line for release this year is the inaugural course in the new ALTIS Track & Field Education Series, which launches March 16th with Coaching the Pole Vault. 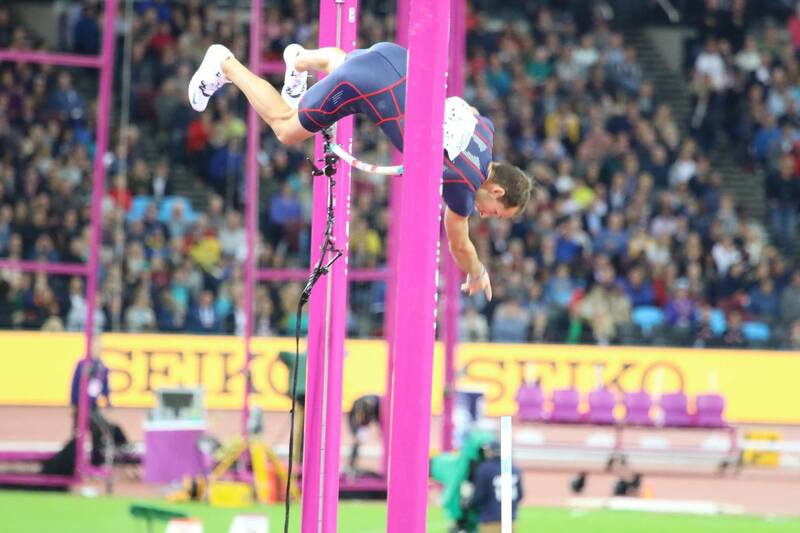 Written by Coach Dan Pfaff, and featuring a range of elite coach and athlete interviews, this bespoke online course is dedicated to Pole Vault. Featuring 12 modules of digital content packed with coaching insights, tips, tools and progressions, it has been crafted to build topic-specific understanding, develop targeted coaching skillsets, and accelerate the development of coaches. 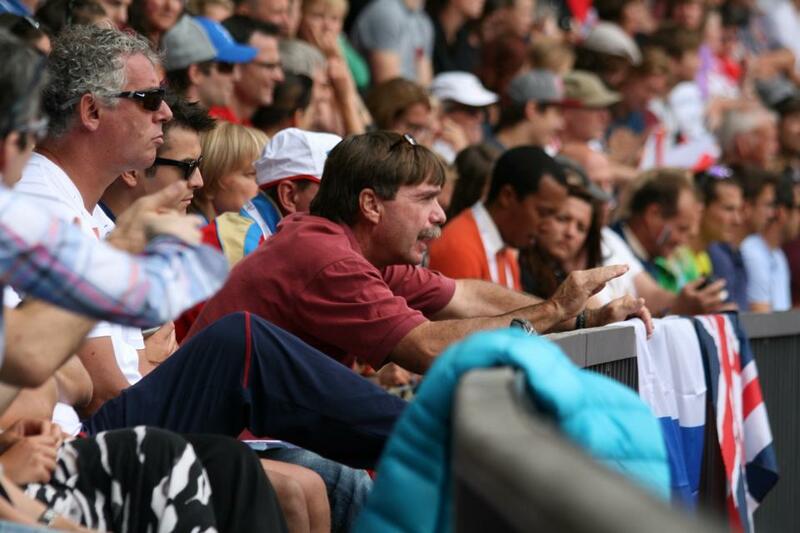 “Our aim is not to disseminate opinion and conjecture, but to provide a balanced, experience-based and evidence-supported overview of the event” – Coach Pfaff. Photo credits: Ole Kvist. Coaching the Pole Vault features 12 modules, providing a comprehensive exploration of the Pole Vault, including topics such as safety, equipment and pole selection, biomechanics, technical models and explorations, identification of KPIs, teaching progressions, programming, error detection and correction, and more. Affordably priced at just $149, the course promises to provide a welcome and fresh resource for jumps coaches, multi-event coaches, and Pole Vault specific coaches alike. The countdown is on … check back soon for more on how this course can help you accelerate your coaching! Affordably priced at just $149, the course promises to provide a welcome and fresh resource for jumps coaches, multi-event coaches, and Pole Vault specific coaches alike. Photo credits: Ole Kvist.